Children’s Day in Japan is part of a collection of national holidays that make up Golden Week. The holiday falls annually on May 5th, and it’s meant to be a day to celebrate the unique qualities of children. 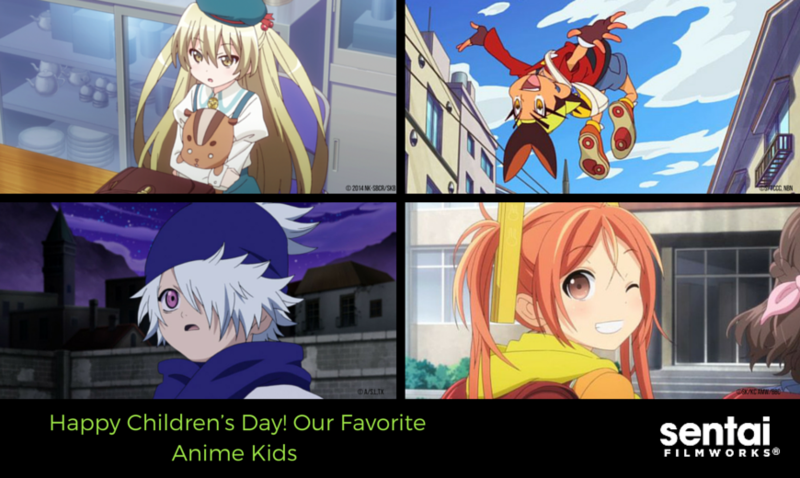 While we at Sentai Filmworks can’t personally offer you Children’s Day mochi we can offer you this list of our favorite anime kids! 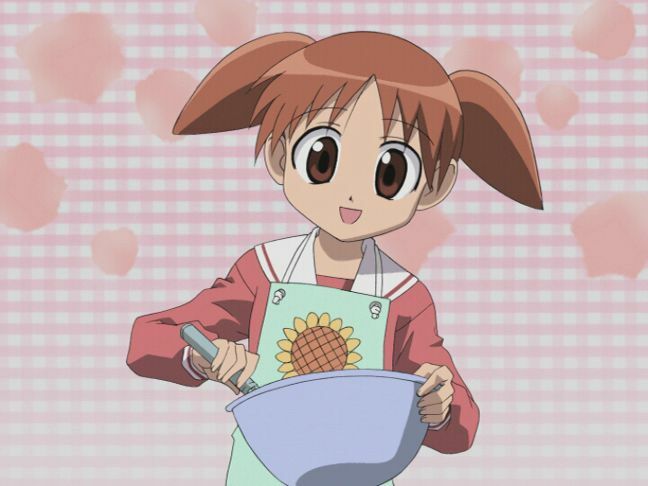 If you’ve never gotten the “cooking is so fun!” ditty stuck in your head, then we know you haven’t seen Azumanga Daioh. 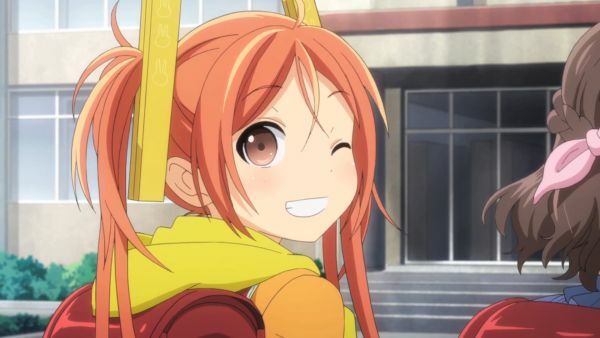 Chiyo-chan is an elementary-school aged genius who academically outshines her high school friends. Not only is she from a wealthy family, she’s also adorable to boot. It’s a good thing she’s deplorable at sports, otherwise she might be too perfect. This boy can DANCE. 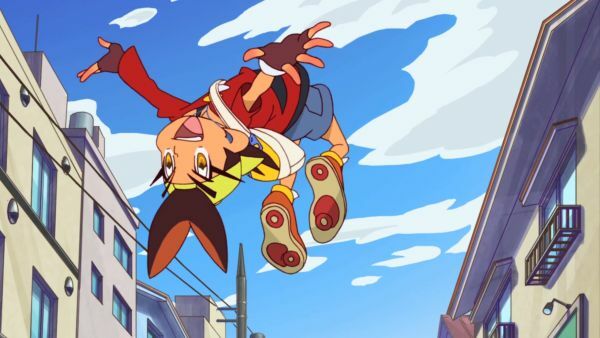 This high-spirited (and high jumping) young boy has a dream to be just like his breakdancing idol. When he’s not busting moves, Haneru is making friends by sheer virtue of his kindness and infectious determination. 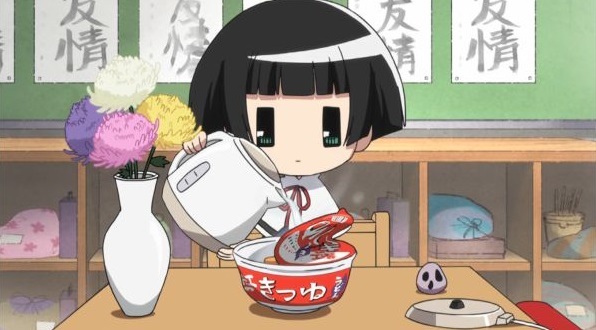 Kohina is a dry-humored young girl who somehow managed to survive on a diet of instant cup noodles while claiming to be a doll. Armed with an arsenal of random weapons, biting criticism, and acidic wit, she’s a little girl you definitely don’t want to mess with. We can’t separate them, even on a list. 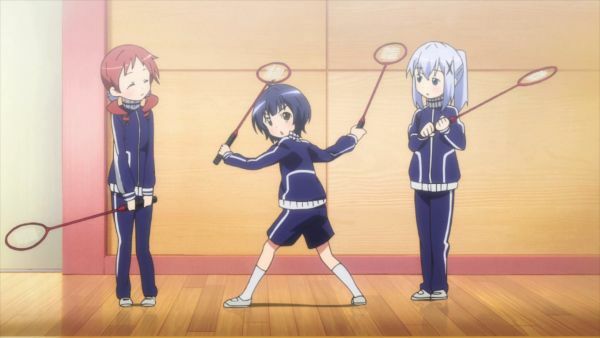 Chino, and her elementary school friends Maya and Megumi, are an adorable trio that survive all manner of cute adventures together. Watched over by Chino’s adorable Tippy, Maya, Megu, and Chino do their best to keep up with the big girls! Lag is a young member of the Bee Hive letter delivery service. 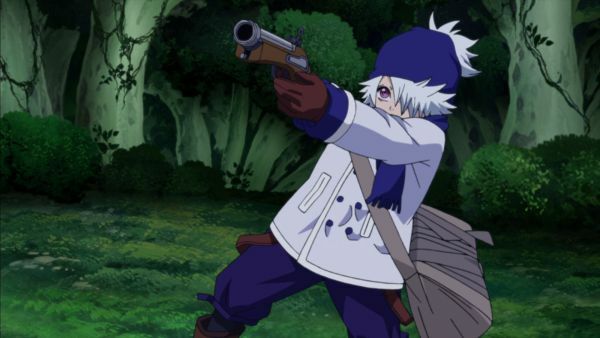 At only 12 years old, he and his quite powerful partner, Niche, travel together across a dangerous countryside to deliver messages. He’s kind of a cry baby, but you can’t help but root for him as he and Niche travel (and argue) together. Enju is a firecracker of a girl who isn’t afraid to throwdown in battle. She’s a Cursed Child with superhuman abilities in a world plagued by enormous parasites called Gastrea. Together with her guardian/partner, Rentaro, Enju helps protect their society from destruction despite her young age. Chifuyu is the youngest member of the Literature Club, but she just might take the cake for having one of the best supernatural powers of the group! 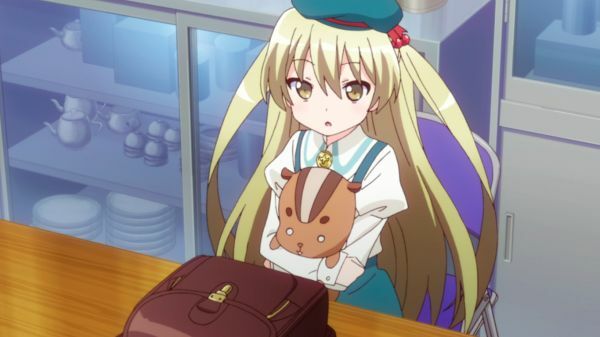 Chifuyu, along with the other club members, one day received mysterious powers, and this stuffed animal cuddling cutie can now create matter, space, and pretty much anything she wants with her mind. Kirio has a pretty tragic backstory that treads so deeply into spoiler territory that we’d rather not go near it. We CAN say, however, that this young boy is not someone you want to mess with. He’s got a powerful scythe, a monster at his side, and the strength to bring down yokai with even the elite members of the Kohamei Sect. He’s even a possible successor to the legendary Beast Spear. 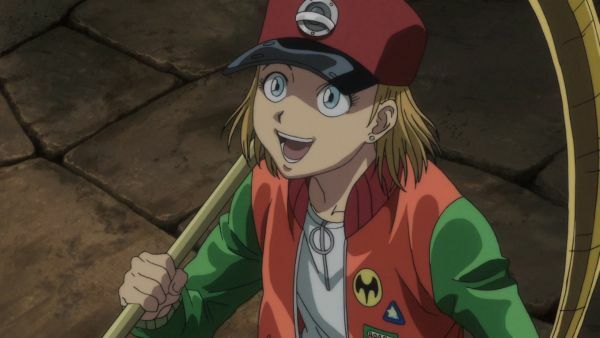 Anime kids can be so cute (or scary, depending on the show of course). Who are your favorite anime children? Let us know on Facebook, Twitter, Tumblr,Instagram and Google+.